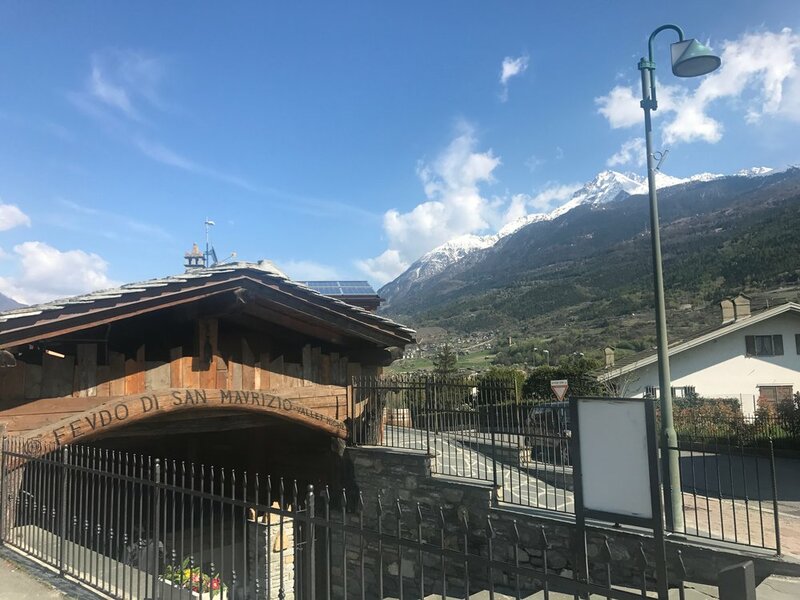 Feudo di San Maurizio — MFW Wine Co.
Michel Vallet works in the small Alpine town of Sarre in the Valle d’Aosta region. The population of 4,878 people enjoy the sunniest part of this Alpine valley as it climbs toward Mont Blanc. The icy air and warm sun give perfect tans to vintage skiers and a bevy of rare native grapes: Fumin, Petit Arvine, Mayolet, and (even rarer) Cornalin and Vuillermin. 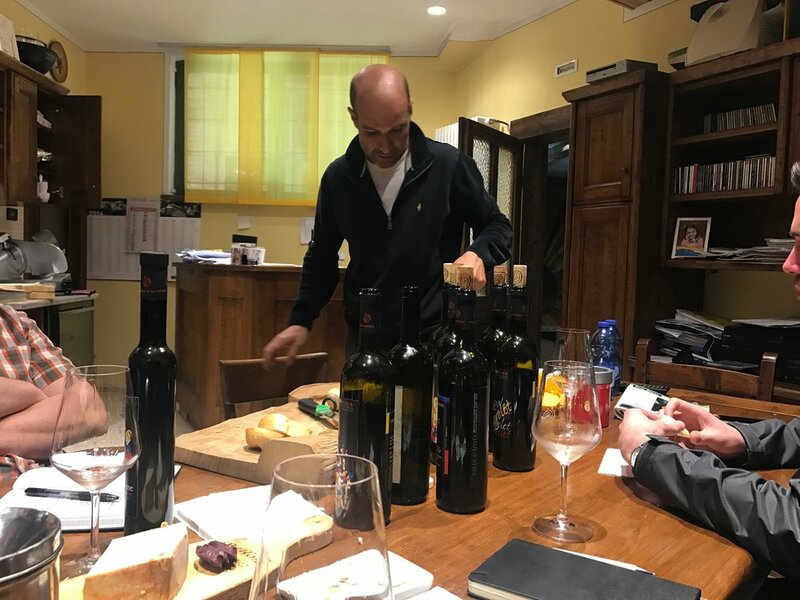 Michel started in 1998 to recover three ancient stone terraced vineyards that were abandoned during Italy’s ‘boom economico’ of the 1960s. He is slowly expanding the terraced areas to accommodate more vineyards. The wines are not traditional in the rustic sense, nor are they modern in the highly-polished sense. What they do have is an exceptionally precise and tightly composed architecture of fruits, minerals, and bitter components that neither leap out of the glass nor remain stubbornly shy. Hand harvested, native yeast, minimal to no intervention in the cellar.